companies that offer Medicare Part D plans must meet these standards. But all plans are not the same. 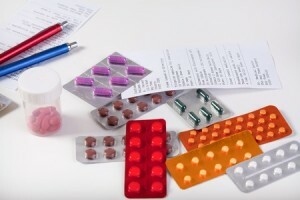 They vary by cost and by their formulary, or list of specific drugs covered. Kentucky Health Solutions provides Medicare Part D Plans through a variety of insurance companies. Contact us directly for a detailed overview and explanation.